The Paul Noble Language Institute: Germanic Language Speakers Needed! The Paul Noble Language Institute is planning to launch a project to create a range of courses that will teach some of the more neglected Germanic languages. To this end, we are looking for speakers of these languages who would be interested in creating published courses together with us. The courses will essentially be audio-based, although a supporting booklet will also be included with them. Languages currently penned for inclusion within the first wave of the project include: Afrikaans, Icelandic and Yiddish. A second wave is also provisionally planned, with details to follow later. For each language, we aim to produce a 13-hour course that will cover cover key grammar and a functional vocabulary for each language. 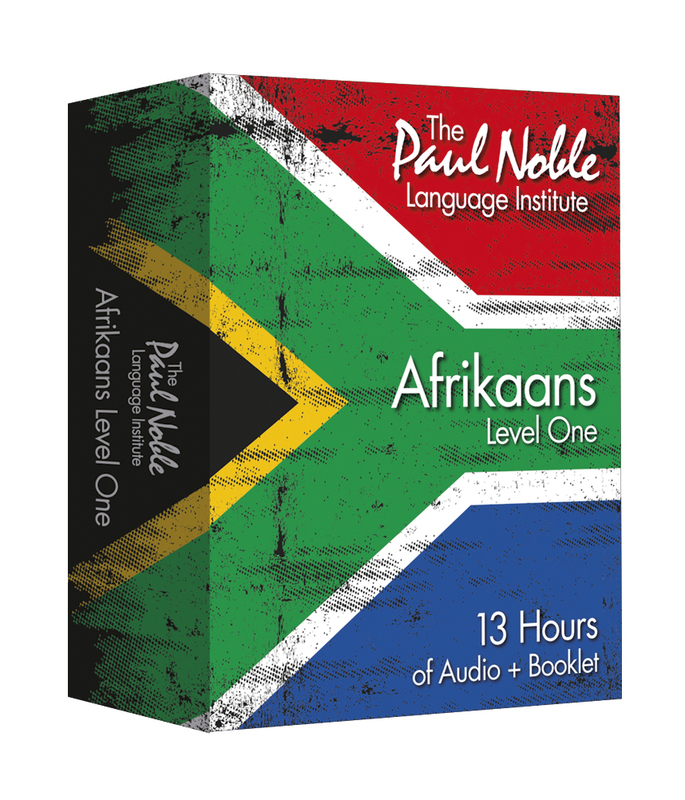 All distribution costs for the project will be borne by The Paul Noble Language Institute. Any net profits for each course produced will go to the course author. This announcement on our Blog is the first step of several that are intended to lead to the creation of these new courses. We are currently looking essentially for an expression of interest on the part of those who may wish to author one of these Germanic language courses. This is a long-term project and anyone interested in participating will need to have this in mind from the outset. To author one of these courses, you will need to be either a native speaker of one of these languages or at approximately Level C2 on the Common European Framework of Reference for Languages. Please note that we will not favour native speakers over non-native proficient speakers of the language when selecting our authors, as non-native speakers will use native speaker co-teachers during the recordings. - have a general interest in learning languages. - have studied more than one foreign language - and ideally more than three (if only to a moderate level). - be interested in innovative styles of teaching. Should you fit this criteria and come to author a course with us, you will be given guidance on how to put your course together. How you apply this guidance will be your decision to make but the course will have to pass our strict quality control guidelines. This process may take as much as a year to complete and will include a significant number of test run sessions, for which you will require students. Our standards are extremely high and we will work with you to make sure that each course works precisely as it is intended to. Finally, having written the course, you will be required to carry out the teaching on the audio-course itself. - Which language it is you wish to teach. - Which other languages you speak or are studying. - A paragraph describing what it is that you feel makes a good self-study language course. Please note: All details relating to the project are subject to change or cancellation, without notice or liability. 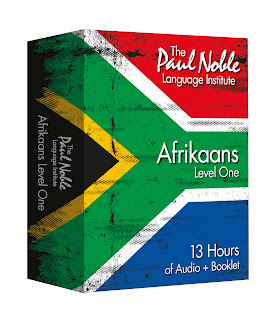 Being short-listed as a candidate, or invited for interview, does not guarantee you will be accepted as a course author or Paul Noble Language Institute employee. How about a Dutch course?